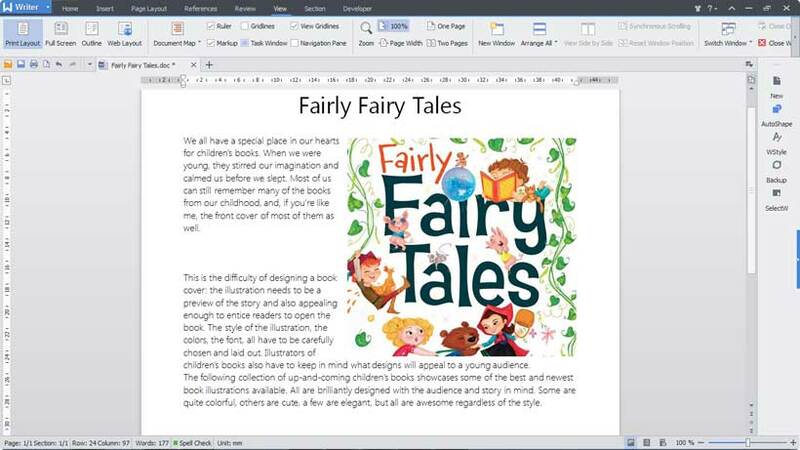 I had already written about this product for the office, and even then I was very excited, (see this post: New: "Kingsoft Office Suite Free 2012", but the new 2013 version has exceeded improvements in the previous ! 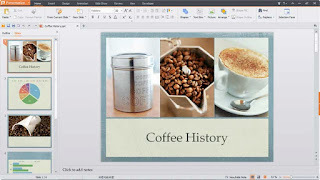 Kingsoft Office 2013 has totally changed its graphical interface to align with the new standards of similar products competitors, so it looks very much like the so-called "Ribbon" interface of Microsoft Office 2007/2010. However, you can also set the old interface similar to Microsoft Office 2003. The software has a built-in PDF converter and an automatic spell check! 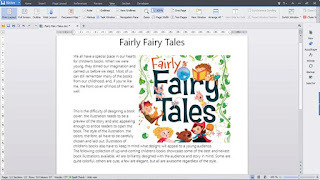 Kingsoft Writer Professional 2013 is fully compatible with Microsoft Word 2007/2010. Input file format: (97/2000/2003/2007/2010) doc, docx & dot. Output file format: (97/2000/2003) doc & dot. Kingsoft Office 2013 exists in two versions: totally Free fo personal use, and Professional ($ 69.95). In this table you can see the differences between the editions. 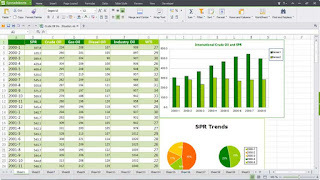 Kingsoft Office exists in a "reduced" version for Android systems, and is an alternative to Microsoft Office for Tablet. There is also free Kingsoft Office for LINUX (in alpha). [Link] Kingsoft Office for Linux Alpha version 12 patch 2 - Free. In my opinion the compatibility with Microsoft products has increased. In particular, examining some Excel files I noticed that some features such as Macro, notes and graphics, in the 2012 version were still partly incompatible, while in this 2013 version were fully compatible! Some Powerpoint files very large (with many photos and effects) are now handled correctly. An other peculiarity is thas the suite is smaller (50 MB) and faster than most other office suites. The only downside now is always the same, or the lack of the other language (non english)! However, there is the possibility of including a spelling dictionary ! To download and install it, follow the instructions (in Italian) provided by Kingsoft hereof other languages. There is a support with questions and answers in English on the website of Kingsoft. Also on this web page are available some user guides of all the products of the office suite (both in PDF and browsable online).